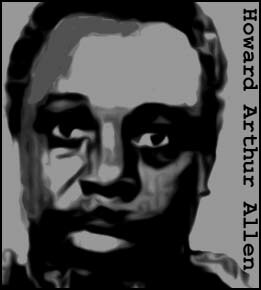 A killer with a taste for elderly victims, Howard Allen committed his first murder in August 1974, beating 85-year-old Opal Cooper to death during a burglary. Convicted on a reduced charge of manslaughter, Allen was sentenced to 21 years in prison. He served less than 11 before being paroled in January 1985 and returning to his home town of Indianapolis. On 18 May 1987, Laverne Hale, 87, was attacked in her Indianapolis home and beaten to death. Just days later, another elderly victim was attacked but somehow survived her horrendous injuries. 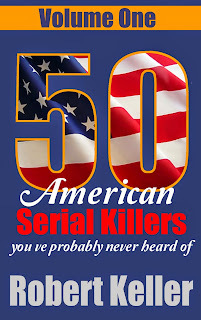 Then, on July 14, Ernestine Griffin, aged 73, was stabbed to death with a ten-inch butcher knife. Her attacker also caved in her skull with a kitchen toaster before escaping with his take of $15 and a cheap camera. But by then, the police already had a lead on Howard Allen, linked to the murder of Laverne Hale by several witnesses. 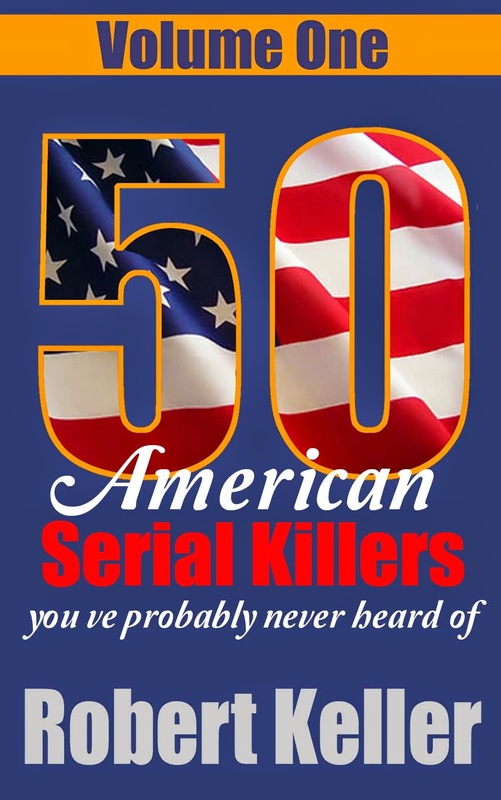 Allen was arrested on August 4, 1987, and was soon connected to eleven other attacks on elderly victims. Convicted of the murder of Ernestine Griffin, Allen was sentenced to death. He currently awaits execution on Indiana’s death row.